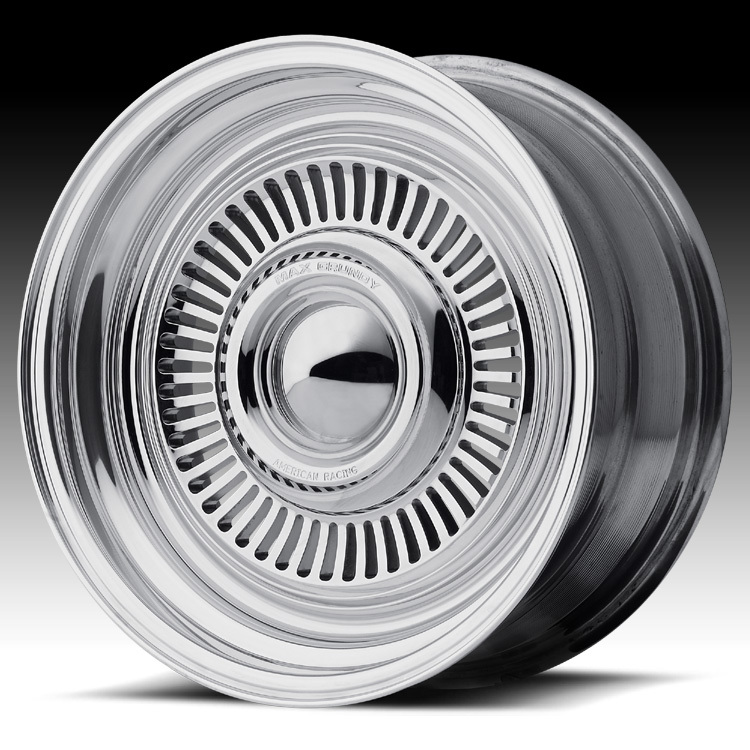 The American Racing VN478 Turbine is available in 15, 17 and 20 inch sizes. This wheel is built-to-order in a variety of widths, backspacings and offsets. Average build time is 3-5 weeks but can vary. Custom finishes available for additional charges.